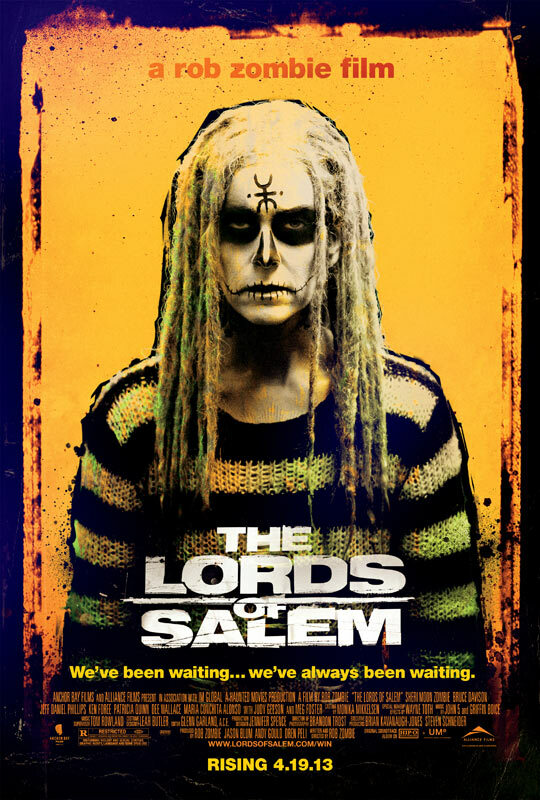 The new full trailer for Rob Zombie’s The Lords of Salem has arrived online featuring a ton of cool new footage, as the film’s release date has been moved up a week earlier! You can watch the new trailer, as well as the first teaser and a new poster below, and then let us know what you think in the comments! Written and directed by Rob Zombie (Halloween 2007, Halloween II 2009, House of 1000 Corpses, The Devil’s Rejects), The Lords of Salem stars Sheri Moon Zombie (House of 1,000 Corpses, Halloween 2007, Halloween II 2009) as well as additional Halloween alumni Jeff Daniel Phillips (Halloween II 2009), Ken Foree (Halloween 2007, Dawn of the Dead), and Dee Wallace (Halloween 2007, E.T.). 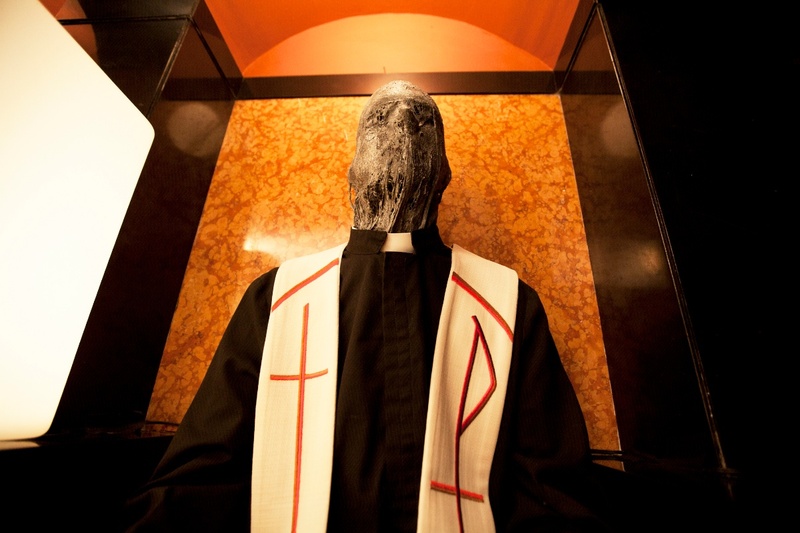 The Lords of Salem will terrorize theaters starting on April 19.